40,000 Volts! Electrolyte Concentrate can turn any beverage into an electrolyte sports replacement drink. 40,000 Volts! 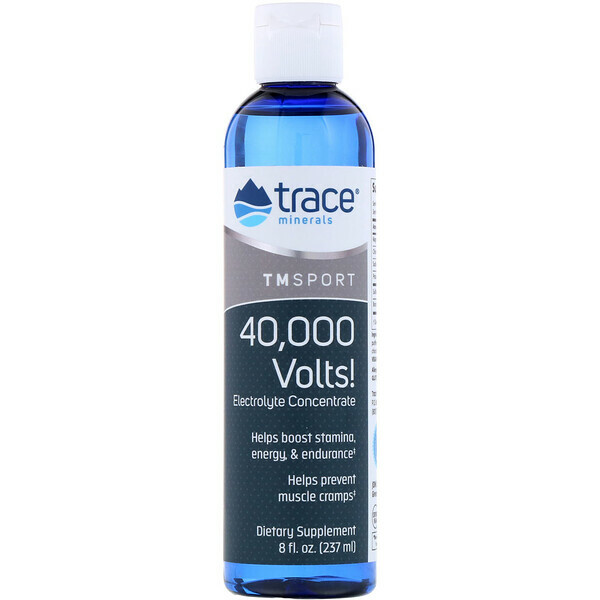 is created by blending concentrated Ionic Trace Minerals complex and Utah Sea Minerals in a base of liquid potassium chloride. 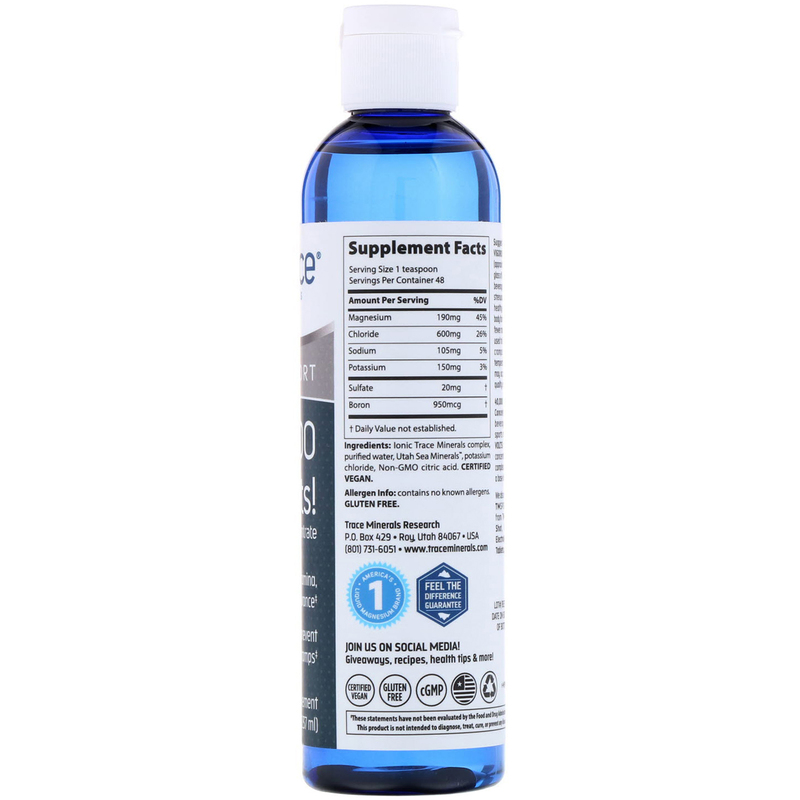 Ionic trace minerals complex, purified water, Utah sea minerals, potassium chloride, non-gmo citric acid. Some crystallization may occur, but will not affect the quality of the product.